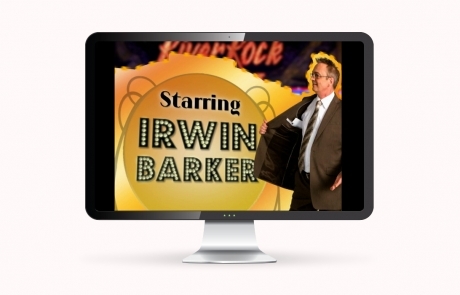 Opening sequence for television special celebrating the comic genius of Irwin Barker. 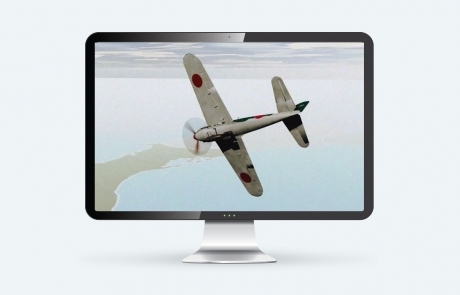 Motion graphics for the Channel 4 UK documentary, SenToku. Motion graphics sequences for The Nature of Things. Ads for PriceWaterhouseCoopers promoting their Private Company Services.